Whether you’ve already mastered the art of layering your necklaces or you’re just starting to get into the trend, one thing is for sure: You can never have too many options. Despite the fact that gold and brass have been reigning supreme in the jewelry department for the past few years, silver is making a comeback in a major way. 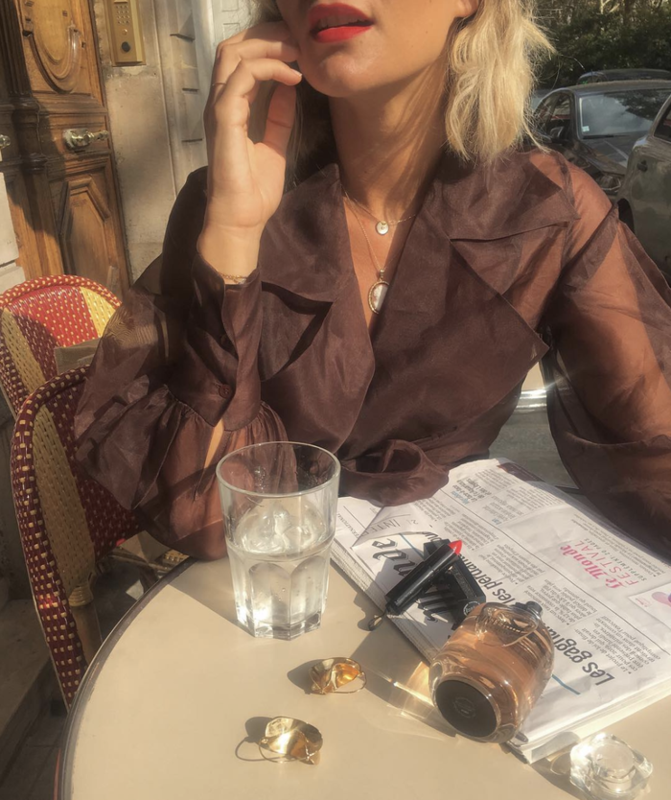 If you’re looking for a way to refresh your approach to styling the trend, wearing silver necklaces as opposed to gold for layering will do just that. Even if you don’t necessarily consider yourself to be a silver (or white gold) jewelry type of person, you have to admit the trend is as timeless as its darker-hued counterparts. Mix it in with your other necklaces for a cool mixed-metal approach, or opt for a full look of silver necklaces for the day—the choice is yours. 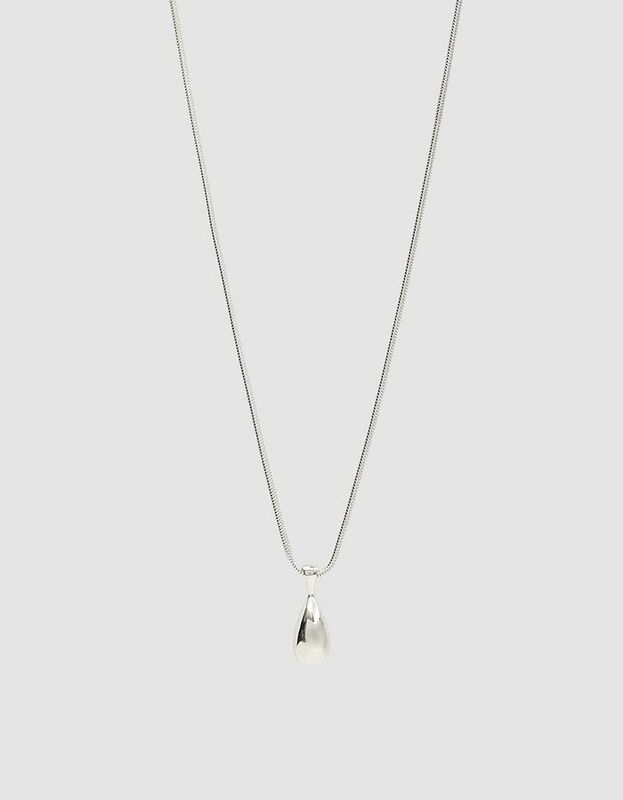 Below, we’ve pulled together the coolest silver necklaces that were made for layering, as well as alone. Get ready to shop! Wear this on its own or with other necklaces. Add on a pendant if you want to give this more character. We love the coin pendant trend in silver. A little personalization goes a long way. Everyone needs a dainty chain. A lariat is always eye-catching. You won't get tired of this. Yes, chokers are still a thing. With some longer necklaces, you'll have the perfect stack. You'll love having these in your collection.